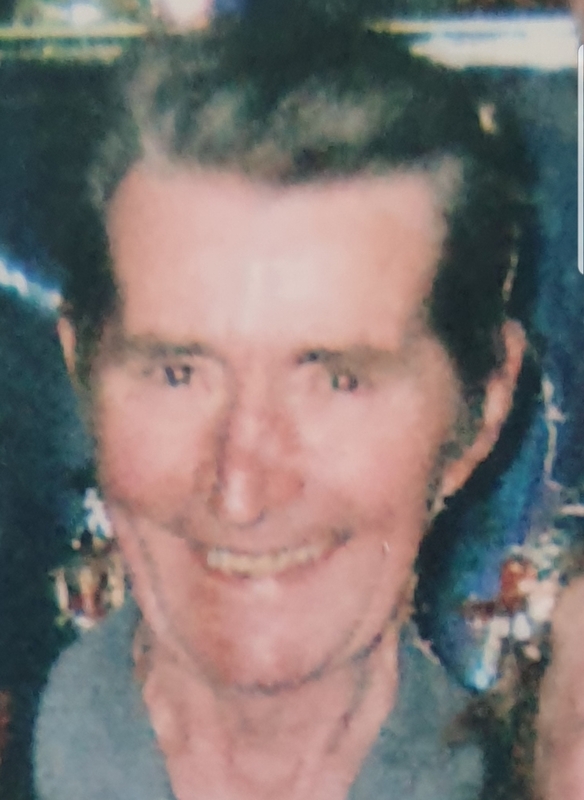 The death occurred, peacefully, surrounded by his family and in the loving care of the nurses and staff of Mullingar General Hospital, on Saturday, March 23 of Patrick (Paddy) McGrath, Bracklin and late of Moatfarrell, Edgeworthstown, Longford. Predeceased by his brother Petie. Deeply regretted by his sisters Mai O'Reilly (Old Clonbroney) and Crissie Flood (Edgeworthstown), nephews, nieces, grandnephews, grandnieces, relatives, neighbours and friends. Reposing at Our Lady Manor Chapel, Edgeworthstown on Sunday, March 24 from 4pm with prayers at 6.30pm. Funeral Mass Monday, March 25 at 12 noon in St Mary's Church Edgeworthstown, followed by cremation in Lakelands Crematorium Cavan at 2pm. Family flowers only please, donations, if desired, to Palliative Care c/o Gogan Funeral Directors or any family member. The death occurred, peacefully, at University College Hospital Galway, on Friday, March 22 of Michael Malone, Cloonadra, Lanesboro, Roscommon. Sadly missed by his loving wife Nuala, his sons Brian, Andrew and David, his daughters Patricia, Ruth and Michelle, his grandchildren, sons & daughters in law, relatives and friends. Reposing at his residence (Eircode N39 F512) from 2pm to 7pm on Sunday, March 24. Funeral Mass at 12 noon on Monday, March 25 at the Church of the Holy Rosary, Ballyleague, followed by burial at Cloontuskert Cemetery. The death occurred, peacefully, in Liverpool, on Tuesday, March 19 of Peter Clyne, Liverpool and formerly of Monascallen, Moydow, Longford. Predeceased by his parents and his brother John. He will be sadly missed and remembered with love by his family, brothers Bill and Barney, nieces, nephews, extended family, relatives and friends. May he rest in peace. Funeral Mass on Sunday, March 24 at 11.30am in St Mary's Church, Granard followed with burial in Granardkill New Cemetery. Funeral Mass on Sunday, March 24 at 12.30pm in St Brigid's Church, Corraleehan followed by burial in the adjoining cemetery.